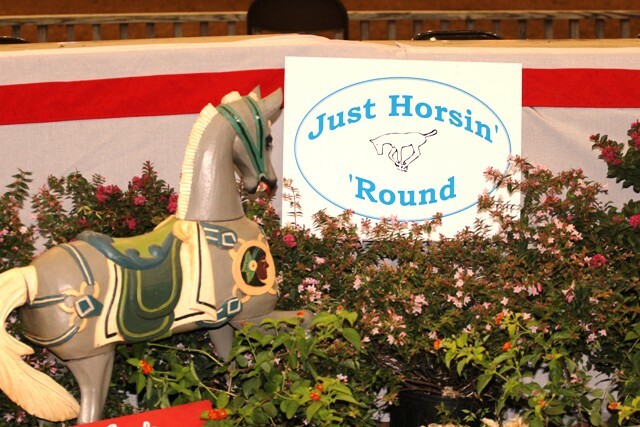 Welcome to Just Horsin' Round Horse Show Promotions. We provide solutions for any of your horse show needs, including show secretaries, stall reservations and turn-key show management. Beth Tew is a certified Open Horse Show judge with over 30 years experience in training, showing, and judging Quarter Horses, American Saddlebreds, Morgan Horses, Hackney Ponies, and Driving. She is also available to judge or manage your show. Contact Beth Tew for more information about services and pricing. Please use the links below to reserve stalls, enter classes or simply get more information about these shows. JHR shows are affiliated with the Carolina Summer Circuit	.